Obviously, easy, so have some fun with this and add some toppings. 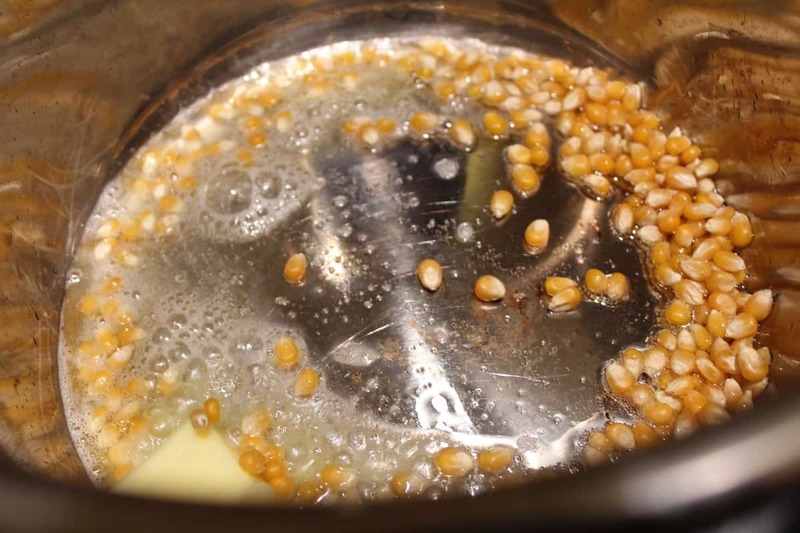 The key to this recipe is patience and adding this cover to keep the steam in because the steam is the reason that the corn pops. 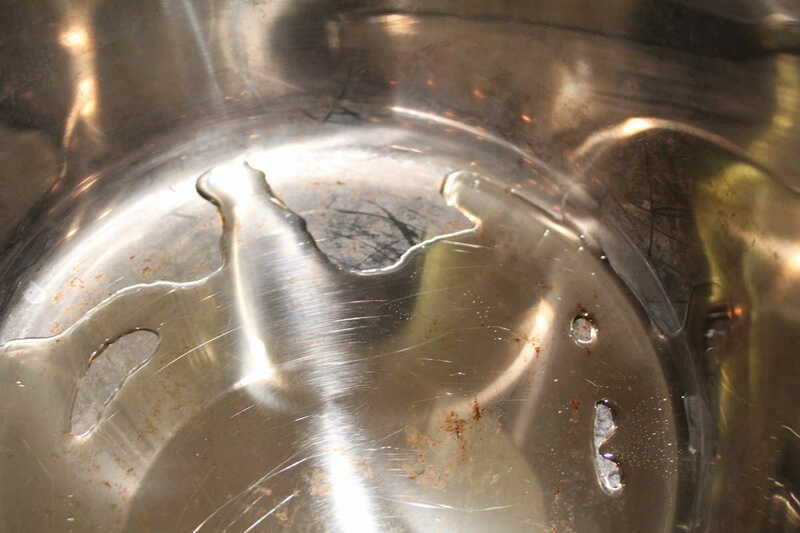 THis is not easier than making it in the microwave. But’s it’s sort of fun! 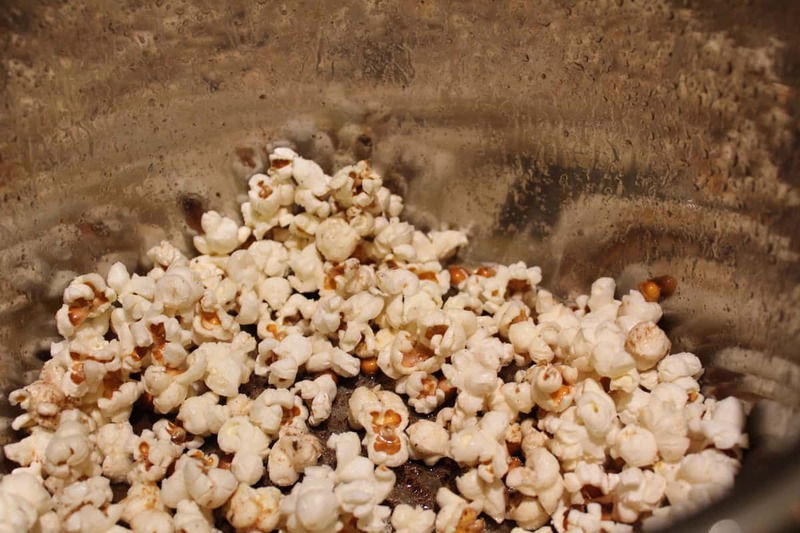 pop and melt, add the popcorn kernels. 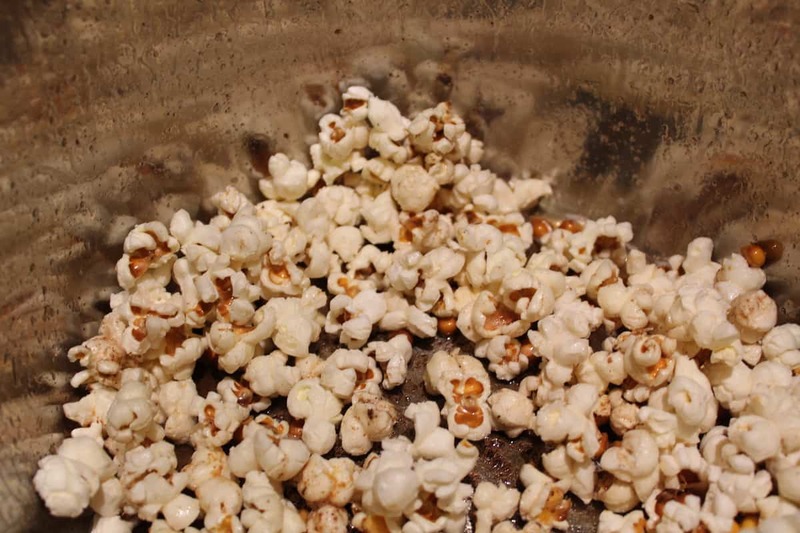 Stir, and make sure that all of the kernels have some sort of coating, otherwise, they will not pop. 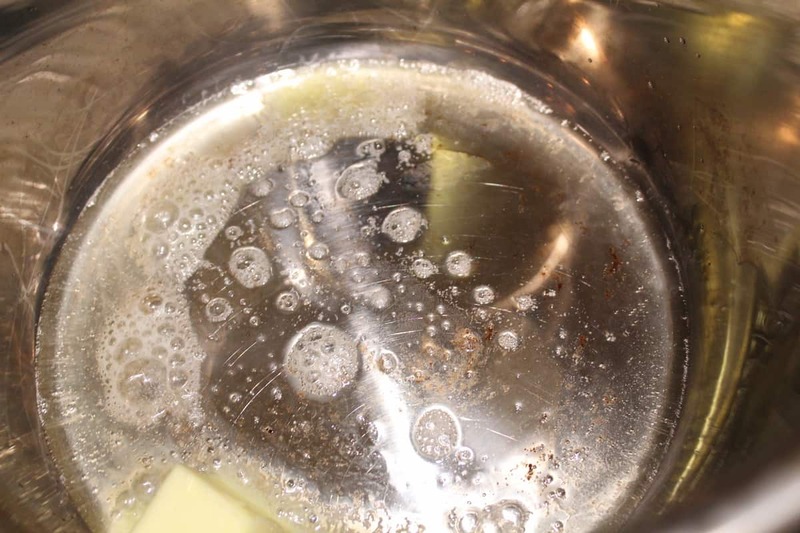 Add more butter and/or oil, as needed. Add the lid, and in about 2 minutes the popcorn will begin to pop. 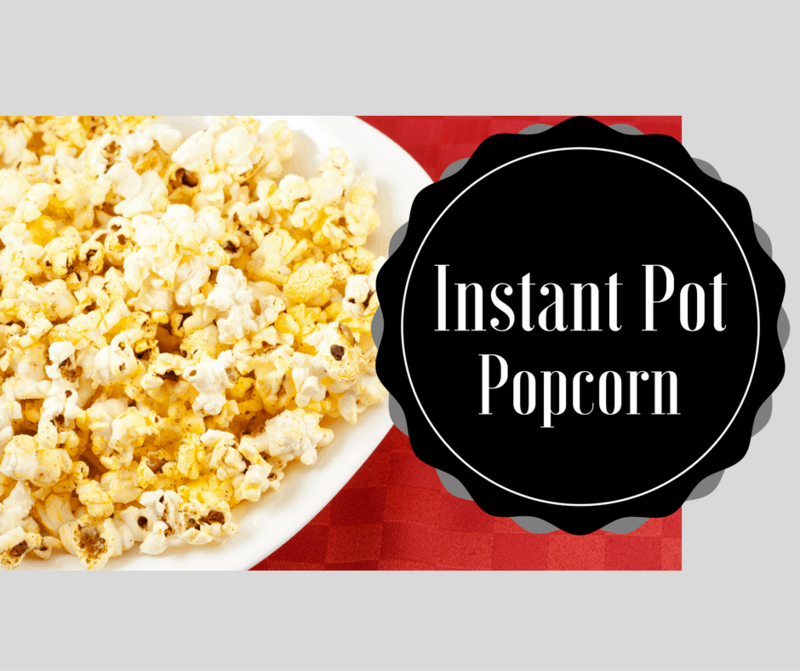 Turn off the Instant Pot, and let it finish popping.